Learn how to make Vegan Cheese Sauce, which is ready in 15 minutes and tastes just like your favourite cheese sauce! 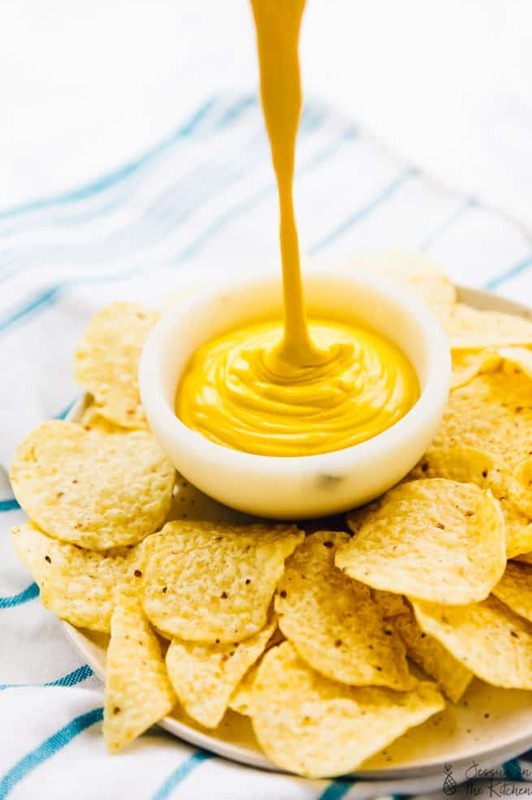 It’s creamy, saucy and is perfect for a dip, nacho cheese, mac and cheese and so much more! !